Glo-Ice® light boxes are designed to securely hold their companion trays and beautifully accentuate the entire display with elegant soft light. 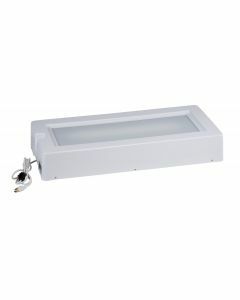 Our Glo-Ice® light boxes are constructed with durable and energy-efficient LED lighting. Universal ballasts are available to operate effectively in different countries with different electricity standards.